For 2018, FIAT has continued streamlining trim levels for the 500 lineup, but not without an epic surprise introducing MultiAir 1.4L turbo engines as standard equipment for all trims after removing them last year from all except for the Abarth. Pop and Lounge trim levels not only benefit from updated turbo engines but also include new "turbo" badging on the rear lift gate, 16-inch alloy wheels, a performance braking system, sportier suspension, ground effects, fog lamps, and a sport rear spoiler. The FIAT 500 is offered as a hatchback or cabriolet. They come with a 135 -horsepower, 1.4L MultiAir 4-cylinder turbo engines and a choice between a 5-speed manual and a 6-speed automatic. Abarth and larger 500L models get a 160-horsepower turbocharged 1.4. Both of those models are standard with the 5-speed manual, while the 6-speed automatic is optional. The 500e, meanwhile, is powered by a 111-horsepower electric motor. All 500s are front wheel-drive. 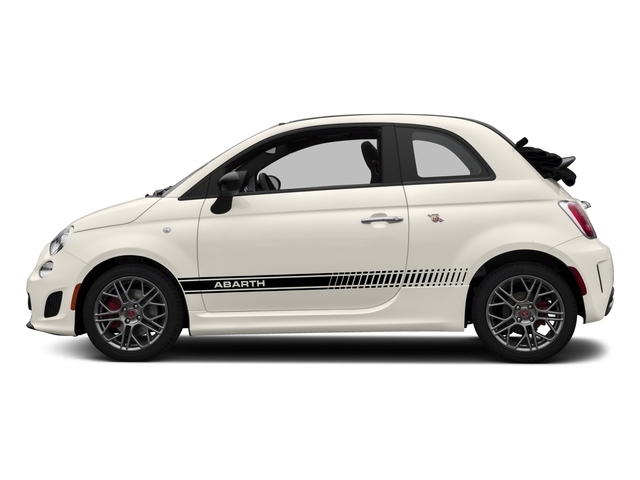 Customers no longer need to select one of the Abarth models in order to tap into the 500's fun-to-drive qualities. With the new standard turbo engine and a light, nimble driving feel, the FIAT 500 is very sporty and maneuverable at city speeds, yet stable on the highway. The 2018 FIAT 500 is offered in Pop and Lounge trims, as well as Abarth. Pop models are priced with other affordable, efficiency-minded small hatchbacks but do include Bluetooth hands-free connectivity and audio streaming, an auxiliary input, iPod controls, cruise control, a trip computer and power windows, locks and mirrors. 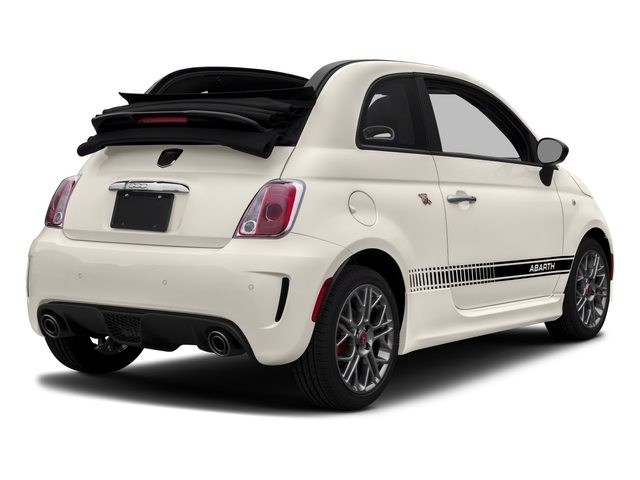 500c Pop models also get ParkSense rear park assist, as well as a wind deflector and integrated spoiler, in addition, of course, to a dual-layer cloth soft top. Lounge models are the next choice up for those who don't want to go the performance route with their 500. Both 500 and 500c Lounge models include special chromed accents in front and in back plus fog lamps, a security alarm, a fixed glass roof (in hatchbacks), 9-spoke cast-aluminum wheels, premium cloth seats, a leather-trimmed steering wheel with audio controls, a redesigned 7.0 inch display, and compatibility with Apple CarPlay /Android Auto. Lounge models also offer a Sport mode that, with the press of a button, makes throttle response sharper. 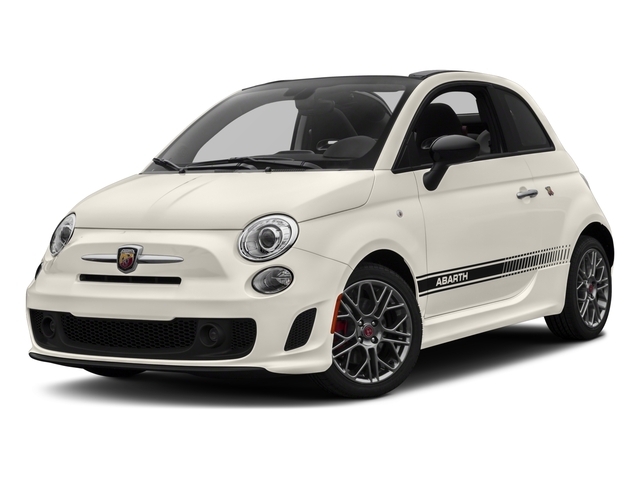 FIAT 500 Abarth models bring performance to the mix, with a specially tuned 160-horsepower turbocharged 1.4L engine, plus an Abarth-tuned suspension that includes Koni Frequency Selective Dampers and upgraded brakes. The raspier exhaust note lets this model be known both from inside the car and from a distance. The "Beats" audio system available in both 500 and 500c models offers a high-definition experience, with a special Beats Audio digital sound processing algorithm plus an 8-inch dual-voice-coil subwoofer in the trunk and a 368-watt, 8-channel amplifier. The FIAT 500 is a small 4-seater with cute looks and ferocious performance capability. It's relatively inexpensive, but does have some upscale pretentions, with some trims competing directly with rivals like the MINI Cooper S.
Like much more expensive Italian cars, the FIAT 500 offers more customization potential than is typical for an inexpensive small car. 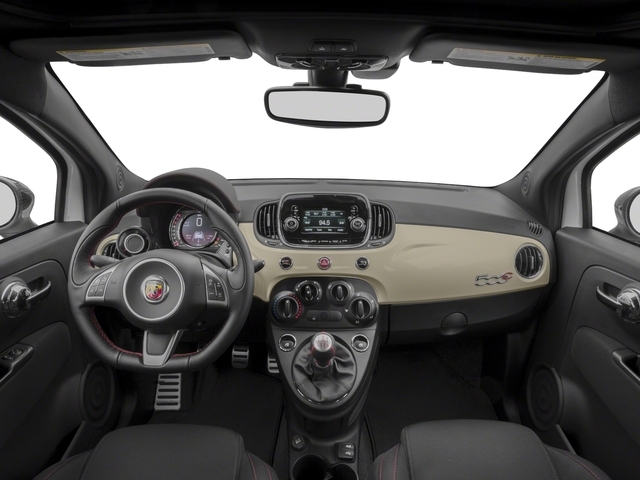 With a FIAT Studio system at dealerships, buyers can customize with interior and exterior accessories, striping packages and more. FIAT 500 Abarth models also live up to the "small but wicked" approach that inspired the 1960s-era performance models before. The idea is to offer high performance in a small car, with a dash of exotic Italian personality. Safety is also a strong point for the 500; it's been named an Insurance Institute for Highway Safety (IIHS) Top Safety Pick.